Beautifying. Boldifying. LISTERINE® Advanced White is the most effective whitening mouthwash*, proven to whiten your teeth more than brushing alone (vs a standard fluoride paste). 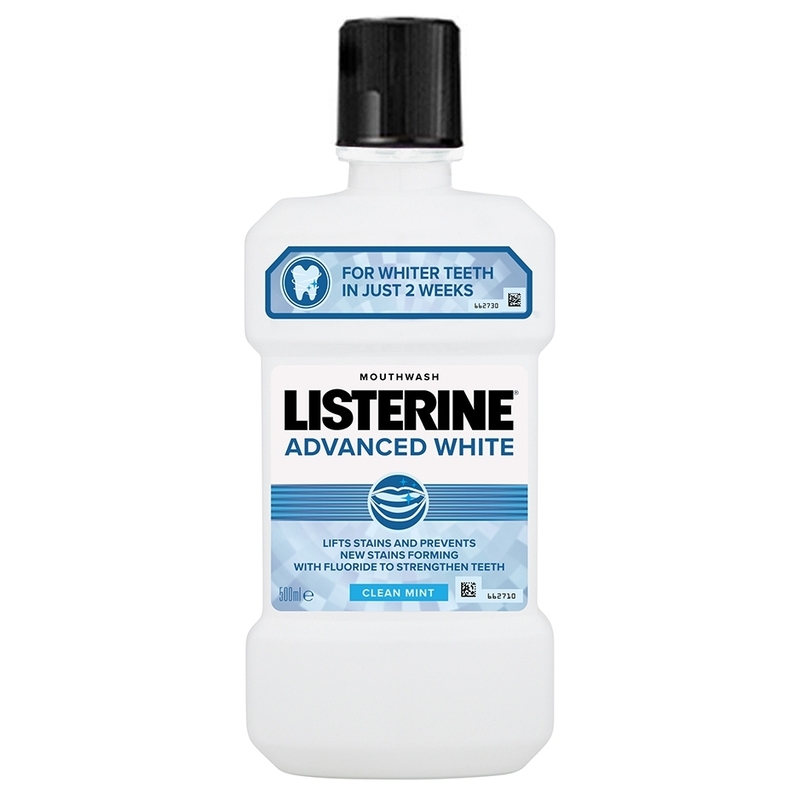 LISTERINE® Advanced White is clinically proven to help give you whiter teeth in just 2 weeks. * In reducing and preventing tough stains in lab studies, compared to market leaders. For further information on this study contact [email protected].